Researchers from the University of Zurich have revealed that epigenetic factors play a key role in the formation of metastases in malignant skin cancer, shedding light on new possibilities for future cancer treatments. Their research was published recently in Nature Communications. As the most aggressive form of skin cancer, melanoma can result in the formation of metastases that can be fatal. Until now, melanoma metastasis was mainly attributed to high mutation rate and many current cancer drugs target the signaling pathways involved in this process. Some of these drugs are able to prolong the lives of melanoma patients; however, in most cases, resistance to these drugs develops and the tumors can recur. The team of researchers led by Lukas Sommer from the University of Zurich’s Institute of Anatomy demonstrated that in certain conditions, cancer cells are able to ’read’ different genes and use them to their own advantage. 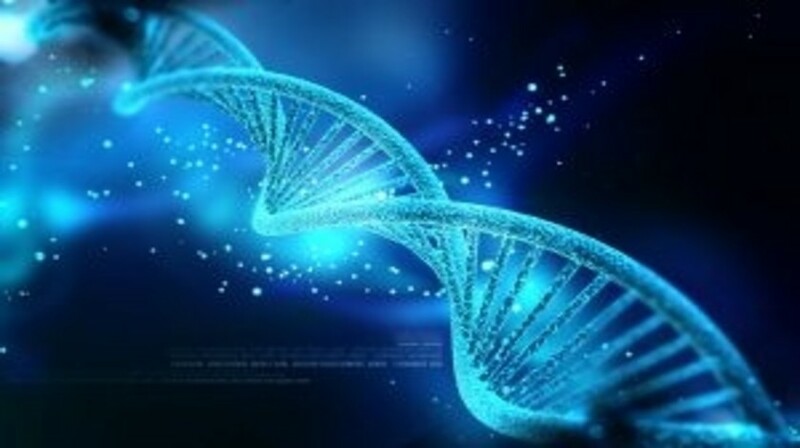 They examined whether epigenetic factors are particularly active in melanoma cells and discovered that EZH2, an epigenetic control protein, was found frequently in malignant melanoma cells compared to normal cells. Epigenetic factors control the readability of genes by indirectly influencing the gene sequence. They cause certain genes and chromosomal segments to be packed in different densities and this makes them more accessible to read. With support from the University Research Priority Program ’Translational Cancer Research’, Sommer’s team was able to demonstrate that EZH2 controls genes that govern tumor growth and formation of metastases in melanoma cells. Within the study, the researchers then exploited this significant role of EZH2 by using a pharmacological inhibitor to suppress its activity. As a result, they were able to prevent the growth and metastasis of the cancer in both animal models and human melanoma cells. As a result, epigenetic factors like EZH2 could prove to be promising targets for the development of future melanoma treatments as well as other cancer conditions. In addition, therapies targeting epigenetic factors could be especially effective if combined with current treatments.